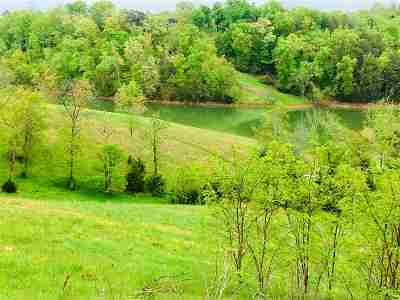 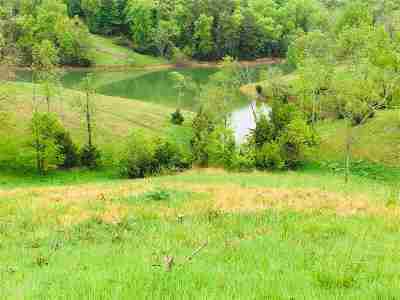 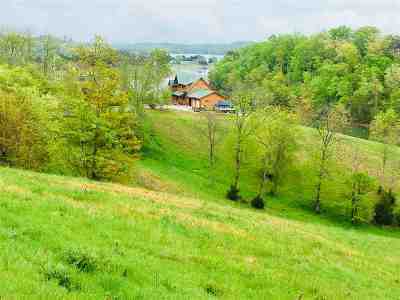 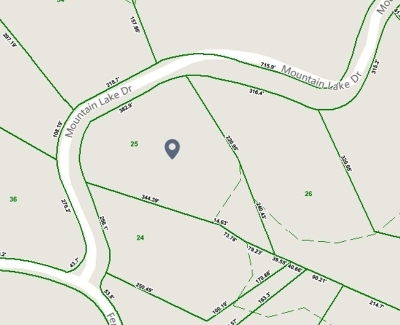 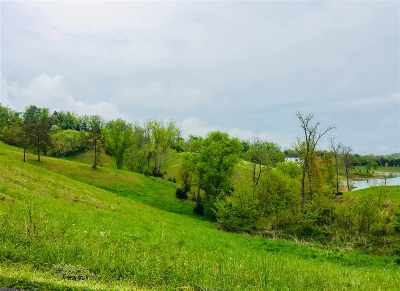 Great building Lot on beautiful Douglas Lake! 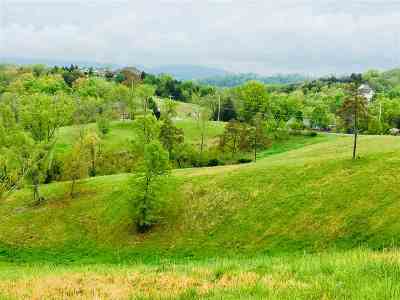 This seasonal water frontage lot features 1.51 acres with GREAT lake and mountain views. 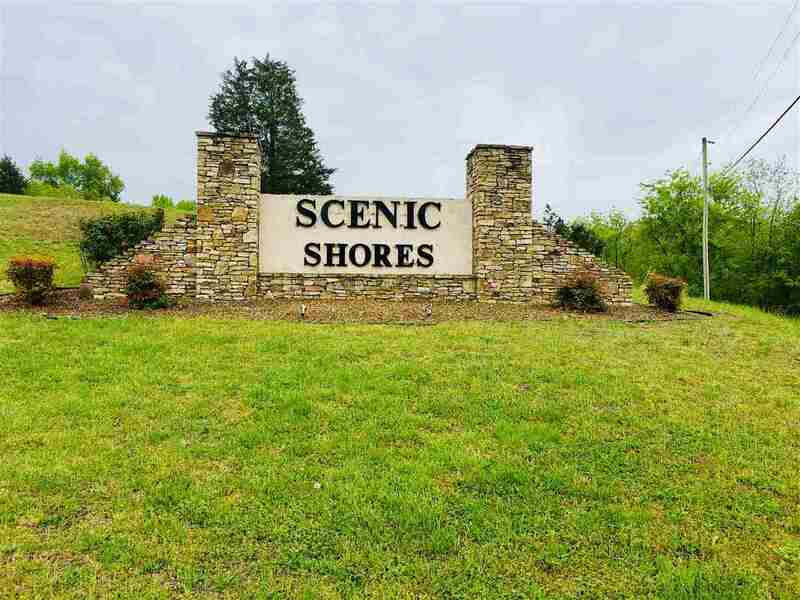 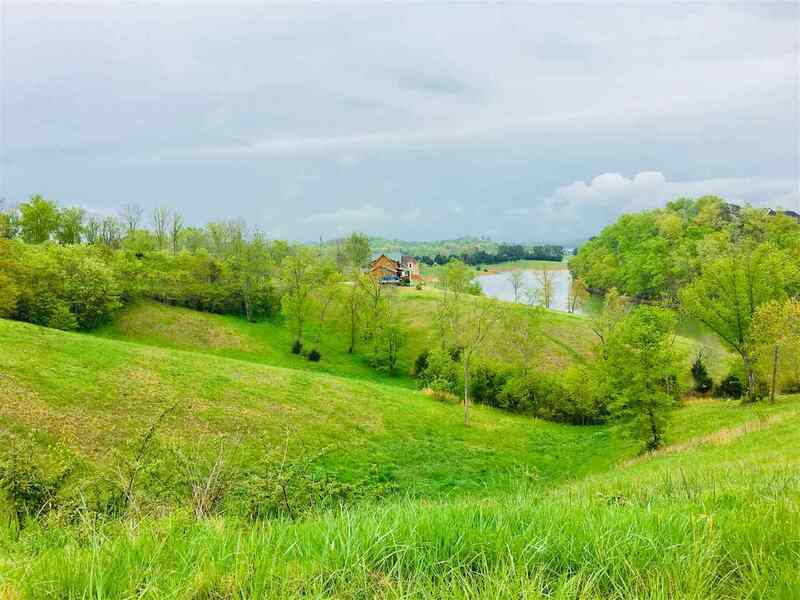 Scenic Shores is a lake front community with subdivision lake access w/boat ramp, natural gas, utility water, paved, curbed streets and is convenient to Interstate I-40, Great Smoky Mountain/Pigeon Forge Area, and Knoxville. 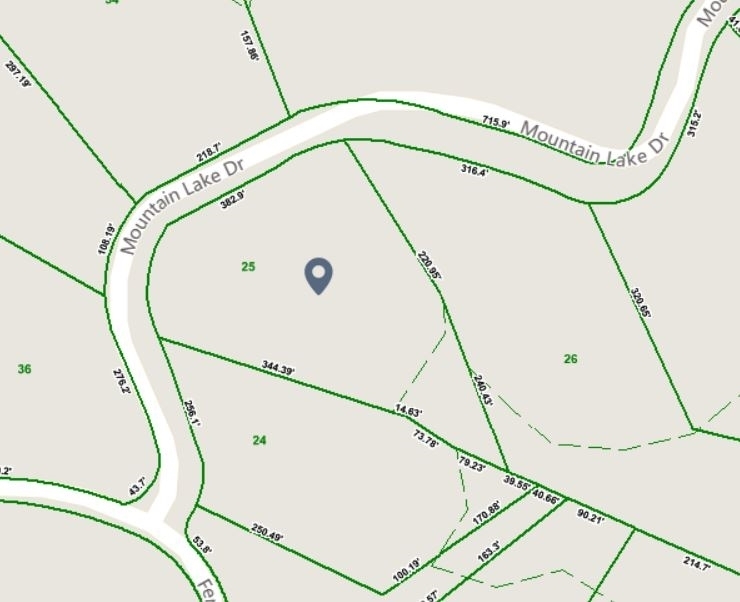 No HOA&apos;s. Make an offer today and start building your dream lakefront home!